We believe in being ourselves, challenging convention and always seeking continuous improvement. We believe that by leading with great work and maximizing our impact, the business side will follow. We’re accountable to our mission, values and clients; not shareholders or investors. We’re determined to help serve the nation’s growing need for energy with energy efficiency rather than power plants and fossil fuels. We’re driven by the conviction that climate change is a problem we can solve, and we can do it economically. Since our inception in 2010, we have worked hard to create a brighter future for the world. 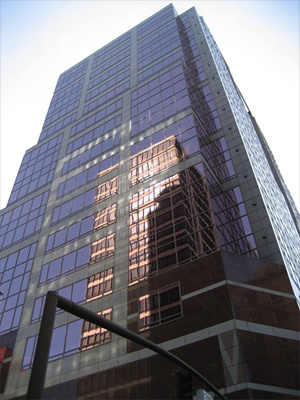 Through a Pay for Performance contract, we saved 14% of energy use while keeping 1000 Broadway cash flow positive. We identified, implemented and funded building improvements to save energy. We recovered our costs by selling our efficiency (Negawatts)* for cheaper than the cost of energy. *A negawatt is a negative megawatt: a megawatt of power saved by increasing efficiency or reducing consumption. 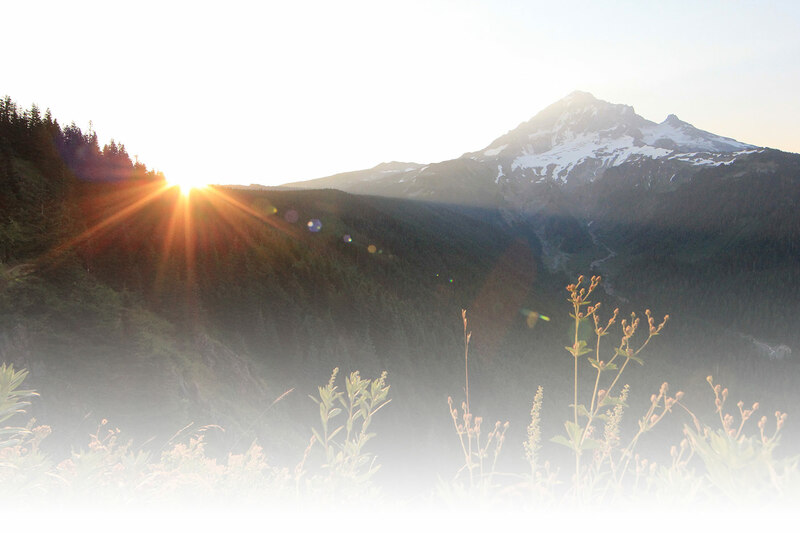 We assist Energy Trust of Oregon in implementing their Production Efficiency program. As a Program Delivery Contractor, we work with hundreds of industrial customers to offer technical and financial support on behalf of Energy Trust of Oregon. To date, we have delivered over 180 million kWh in energy savings. 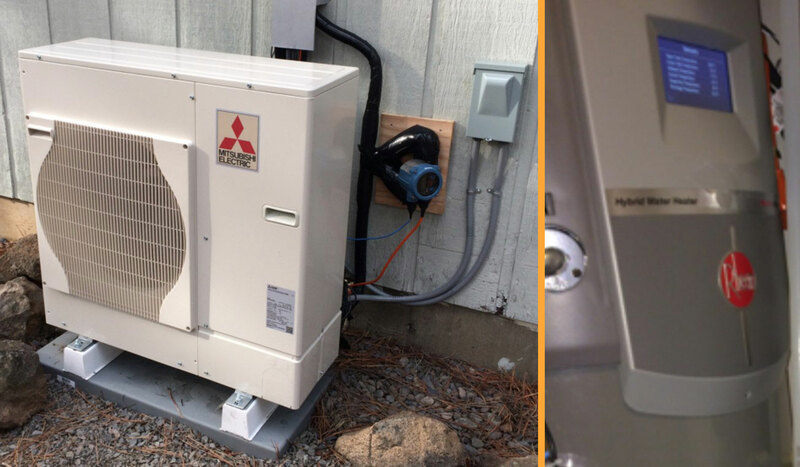 Energy 350 was selected by the Northwest Energy Efficiency Alliance (NEEA) to conduct lab and field tests of Mitsubishi’s prototype Ductless Heat Pump (DHP) plus H2O product. This product combines a ductless heat pump with a heat pump water heater into a single, integrated product. 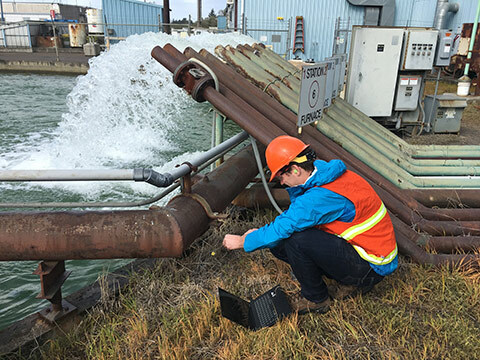 Energy 350 oversaw lab testing and conducted 13 months of field testing on three homes in Oregon.